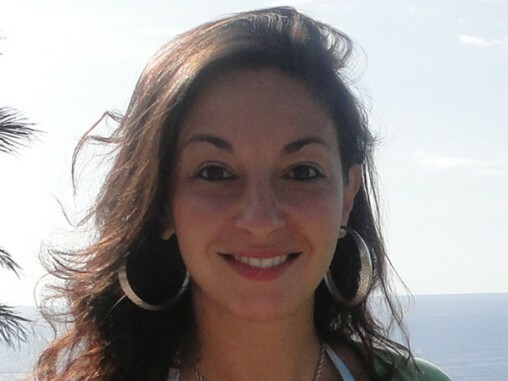 Carole Sebbah grew up in a loving family in beautiful Nice, France. But as a Jew, she always felt a deep connection to Israel. Years later, she reached out to the The Jewish Agency to help her make aliyah. Today, she is a proud Israeli, working as a course coordinator for the Golda Meir Training Center. Here, she recalls her journey to Israel. 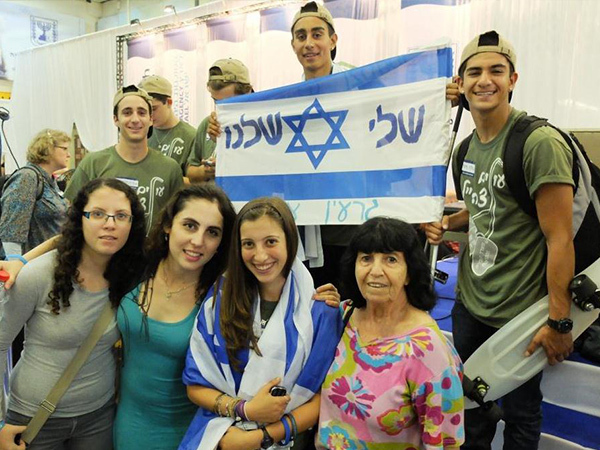 Today, young French Jews like Carole are making aliyah in even greater numbers. Click here to learn more about The Jewish Agency for Israel.